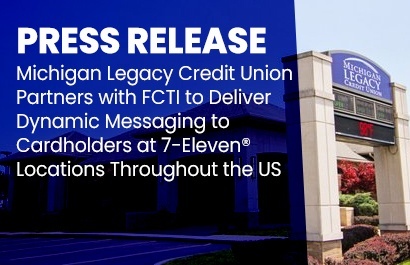 MBA® Screen Upgrade program delivers custom messages to Michigan Legacy Credit Union cardholders at over 8,000 7-Eleven stores nationwide. 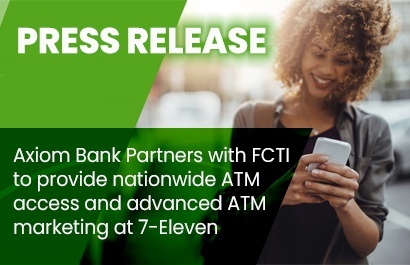 PRESS RELEASE - Axiom Bank Cardholders Now Have Free and Unlimited ATM Access at 7-Eleven® Locations Throughout the U.S.
ATM participation and marketing relationship with FCTI, Inc. delivers surcharge-free account access for Axiom Bank cardholders at more than 8,000 7-Eleven stores. 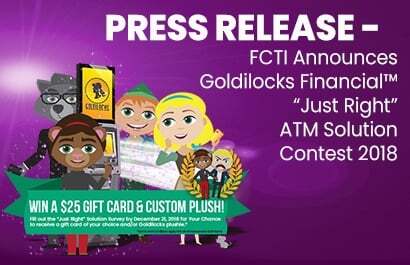 Drawing invites Bank and Credit Union Marketers throughout the US to explore ATM capabilities beyond convenience and static messaging...and WIN! 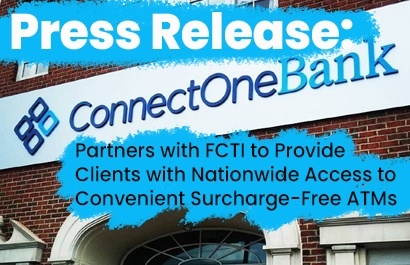 ATM participation and marketing relationship delivers surcharge-free account access for ConnectOne Bank clients to nearly 8,000 7-Eleven®locations throughout the U.S.
My local grocery store has installed a second set of self-service stations. And, while there are some minor complaints from older regulars, the majority of shoppers with lower item counts are gravitating toward them. It’s not just grocery stores, either. 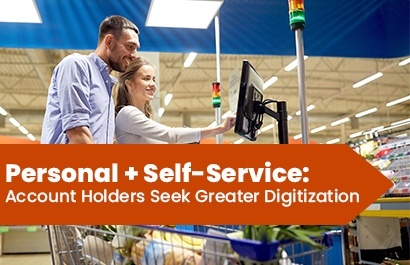 From large retailers to fast food chains, the march toward self-service has been happening for over half a century. Don’t believe me? When was the last time you paid someone to pump your fuel? 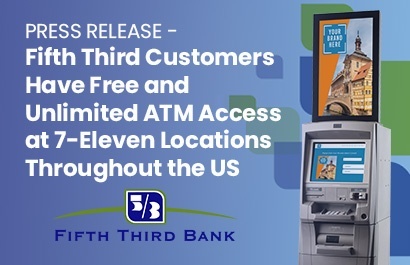 Fifth Third Bank Customers Have Free and Unlimited ATM Access at 7-Eleven Locations Throughout the U.S.
ATM participation and marketing relationship with FCTI delivers surcharge-free account access for Fifth Third Bank customers at nearly 8,000 7-Eleven stores. If you are a bank or credit union marketer and haven’t attended The Financial Brand Forum I have to say, you’re missing out. 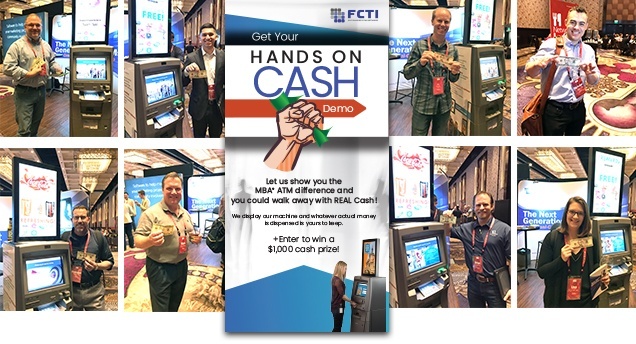 I have had the pleasure of seeing this event grow from it’s very beginning - as a small conference hidden away in the bowels of Caesars Palace to one of the largest shows in the financial space. And the success is well deserved. 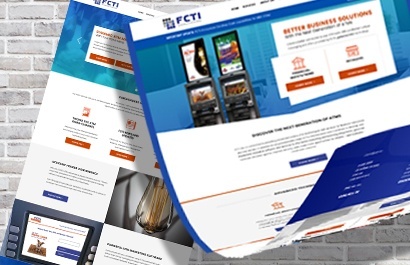 The Financial Brand Forum, from its inception, has striven to provide quality, relevant content with unique insights and information to inform and update the financial industry on marketing strategies, best practices, and the latest technologies. Omni-Channel Brand Building...and the ATM? By now “omni-channel” is not a new word in your marketing playbook. In fact, you’ve probably seen it, read about it, talked about it at marketing conferences and probably discussed it in planning meetings. But what about omni-channel at the ATM? How does that fit in? 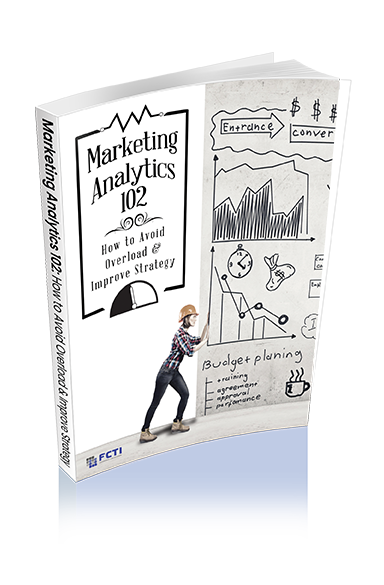 Every good marketer knows that return on investment (ROI) is what truly determines success. 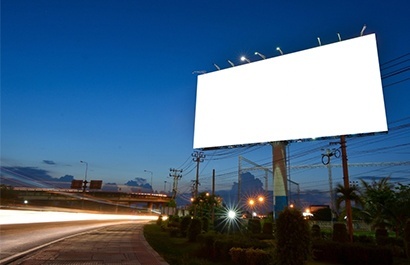 How each campaign and strategy affects the institution’s bottom line influences where future money is spent – cutting out advertising that fails to perform and setting a standard for performance to meet or exceed for campaigns that make the cut. 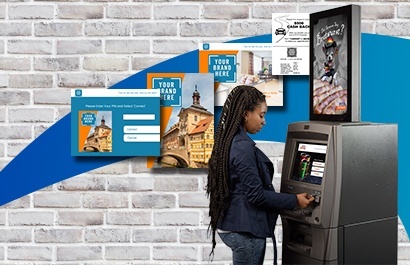 The new and redesigned web interface offers visitors insight into the company’s unique capabilities designed to grow distribution and revenues through turnkey ATMs.